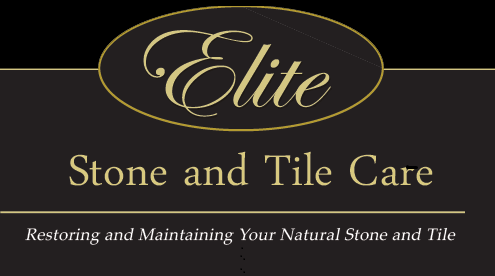 Every single one of our Stone and Tile PRO Partners is uniquely qualified in their specialty service and meets our high standards of professionalism, which means they have a proven track record of expert craftsmanship, a commitment to their own ongoing training as well as to educating their customers in proper care and maintenance, and they are properly licensed and insured. When you come to Stone and Tile PROS, you have at your fingertips the collective intelligence and expertise of an international network of seasoned professionals, including fabricators, designers, installers, restorers and inspectors, many of them respected industry authorities. When it comes to stone and tile, consider this your one-stop source for answer how-to's, design and inspiration, and more. 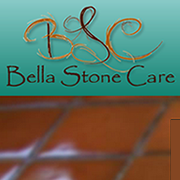 "Our floors look amazing thanks to Potomac Stonecare!" 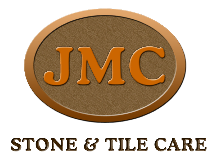 I would like to thank Justin of JMC Stone and Tile care for bringing back the beautiful shine to our granite countertops. Very professsional and courteous and on time. It's hard to find all those qualities in one place. Thanks Justin again and we are clients for life and we will definitely refer you to anyone in Oeanside Ca.
" A wealth of resources at your fingertips "
A free source for information and design inspiration for the selection and care of natural stone, tile & grout and decorative concrete. 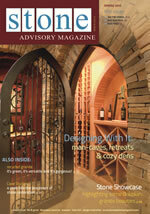 Our network of designers and industry professionals provide a wealth of trusted stone and tile answers. Visit our Inspiration Gallery to view stunning images from designers and have fun planning your next project with our easy-to-use Design Tools.